The suggestive reliefs of the Sierra de las Mamblas and the meandering flow of the river Arlanza frame the unique medieval profile Covarrubias. 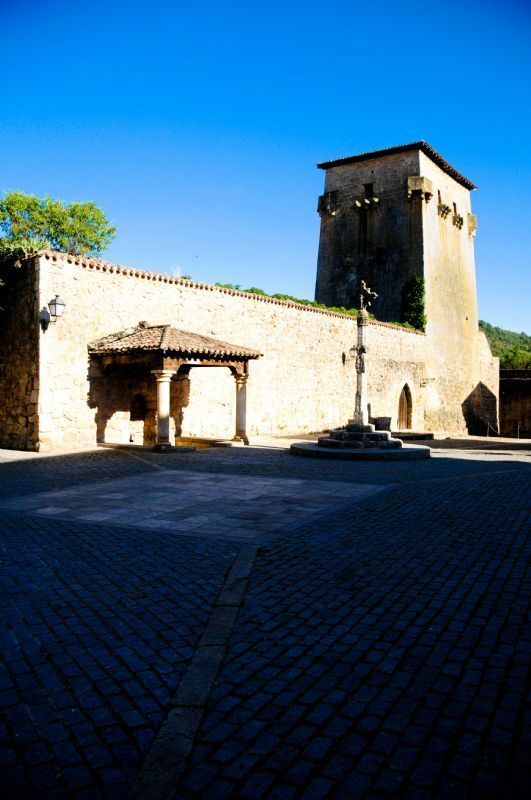 Chaired by the silhouettes of the f Fernán González’ tower and gothic collegiate St. Cosme and St. Damian, this famous villa evokes its glorious past, linked to the birth of the Kingdom of Castile. 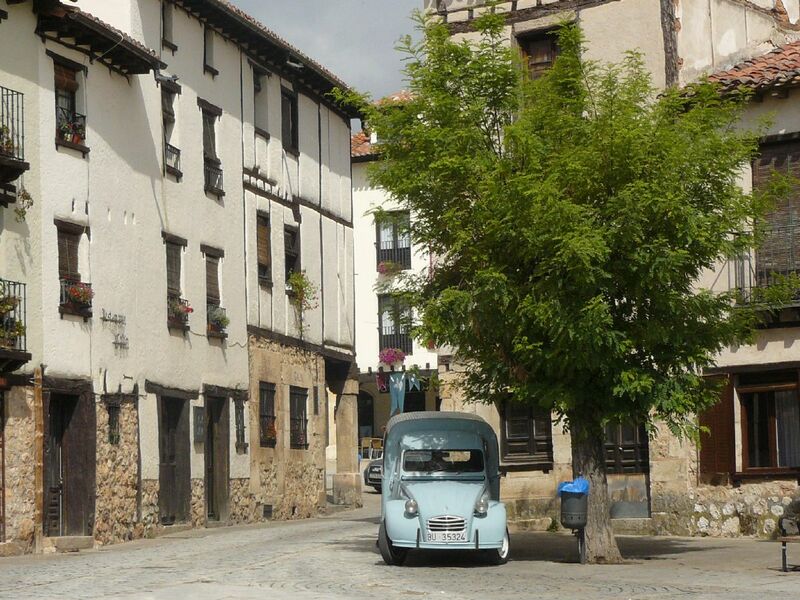 Any day is ideal to enjoy a walk along the streets of Covarrubias, stopping in its main monuments whose their historical and artistic value are really worth our attention. We therefore recommend a leisurely walk, without pressure, savoring every step on the stone floor and appreciating the charm of this village. If you like horseback riding, here you have a useful link.